Daytona stands for timeless tropical Balearic House, Chill Wave , Synth, Lofi and Disco and is the brain child of 19 year old Ruben Carrasco, Barcelona (Spain). 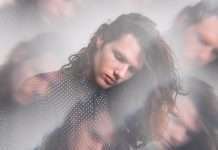 Despite his young age the influences go all the way back from early disco, Japanese easy listening, French chansons and classic house to contemporary electronic music. Everything goes as long as it has style, class and sophistication. Check out his latest creation on Emerald & Doreen, an EP simply called „Spectacular’. 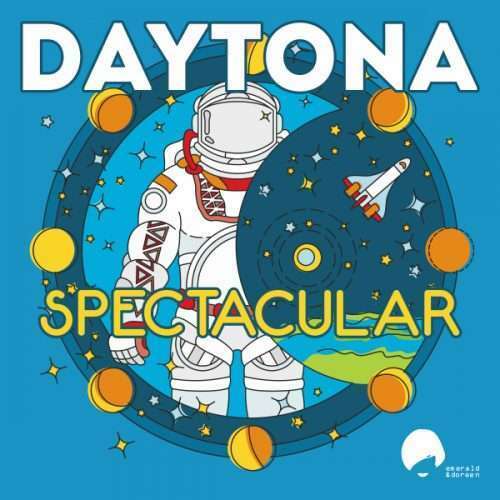 Daytona, who was once call the DJ Shadow of Nu Disco has done it a again and delivered the perfect after hours summer album.